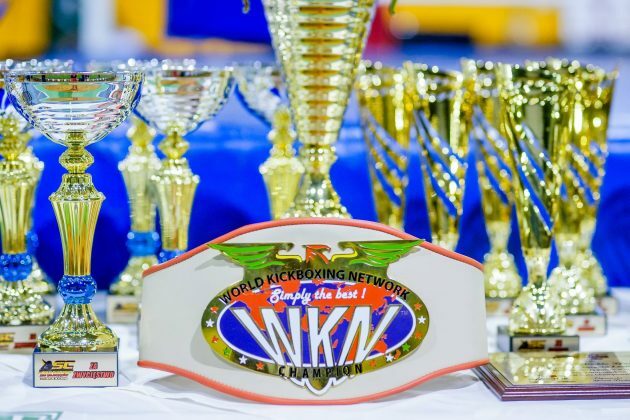 WKN Polish Middleweight title was on the line this past Friday (October 19) in Zawiercie. The All Styles Championship event featured Przemyslaw Kierpacz up against his country-fellow Patryk Kimula. The pair went head to head during three rounds of oriental kickboxing. 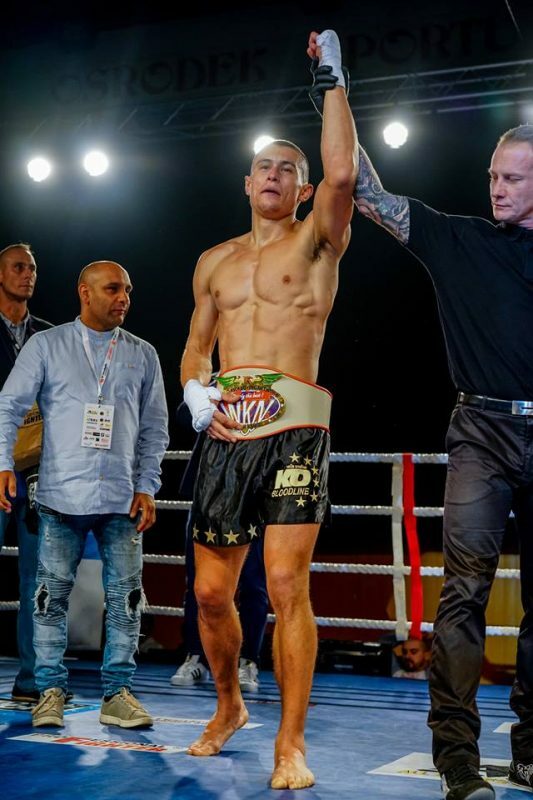 The contest ended in favor of Kierpacz, who earned a unanimous decision, consequently taking a prestigious WKN belt. World Kickboxing Network returns to Poland in November with a three-fight WKN World pro-amateur championship programme. More information will be announced shortly.